Barefoot-Chandler & Associates Real Estate appreciates and supports Misplaced Mutts, a Carteret County non-profit organization specializing in foster and adoption of local animals. Selfless leaders and volunteers dedicate their time and resources to rescuing dogs in shelters and living in unhealthy conditions at home, across North Carolina. Recently, a Misplaced Mutts foster family needed to relocate following damages from Hurricane Florence. Our team helped the family find and buy a new home and build a large fenced in area for the dogs to have a safe space to run and play. It is always a pleasure to work with this amazing group of people toward helping to save the lives and livelihood of rescued animals. 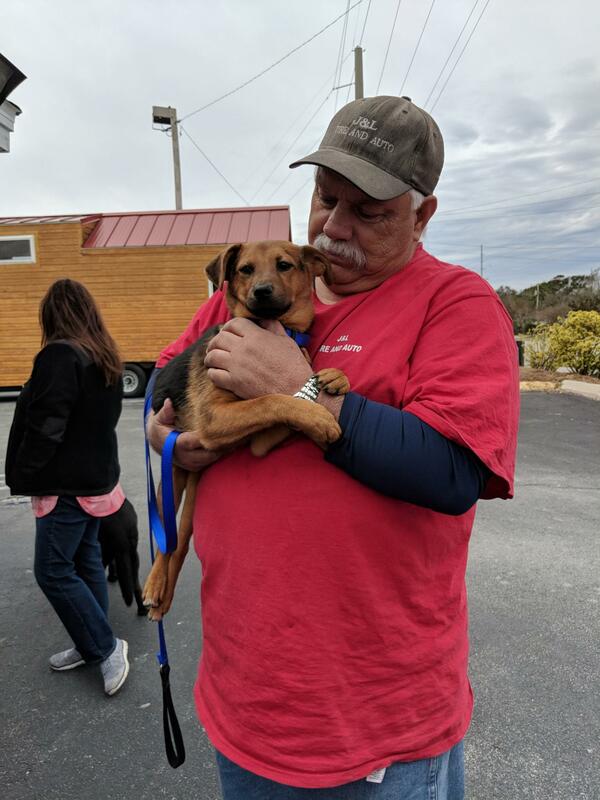 On Saint Patrick’s Day 2019, Barefoot-Chandler & Associates Real Estate hosted a Misplaced Mutts Adoptathon at our new office in Emerald Isle. 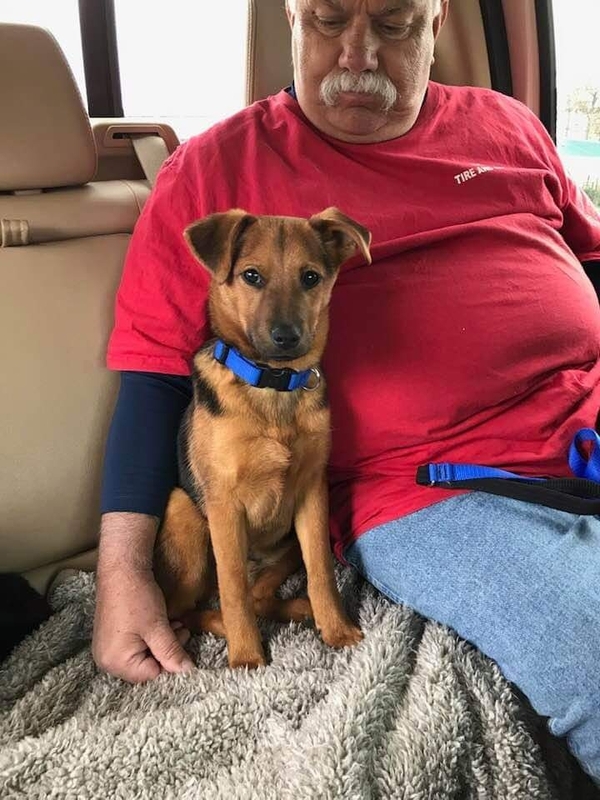 Pictured below is rescued dog, Bogue and his faithful rescuer, Bob. It is truly a blessing to experience the love and compassion when people come together to save animals. 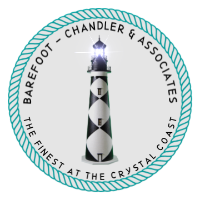 Barefoot-Chandler & Associates Real Estate is a privately owned agency serving The Crystal Coast. We respect your privacy and we do not spam or share your contact information with third parties.